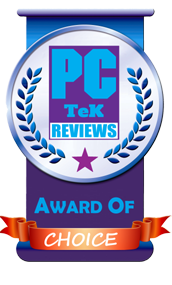 22 February, 2018 Rakesh Sharma Reviews . 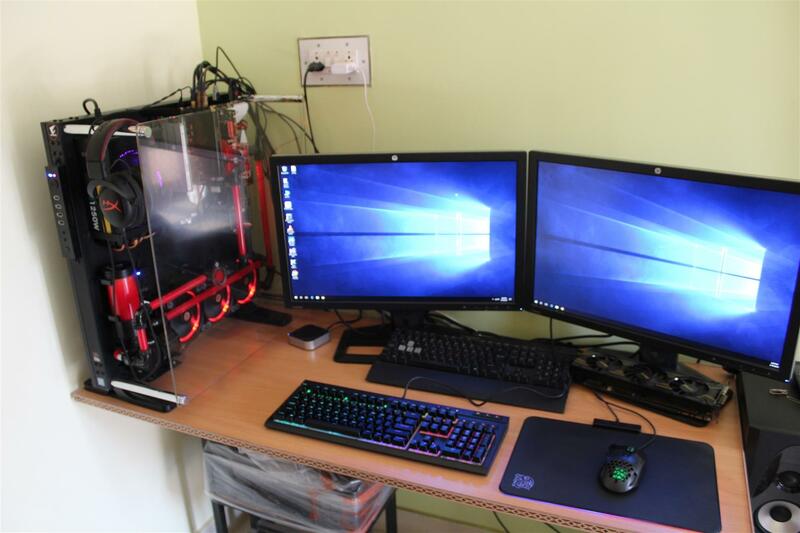 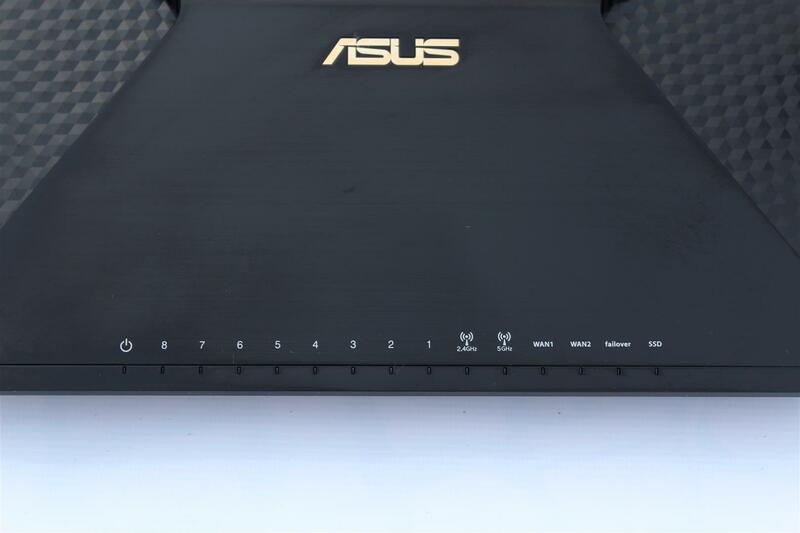 We have reviewed lot of ASUS networking products in recent time. 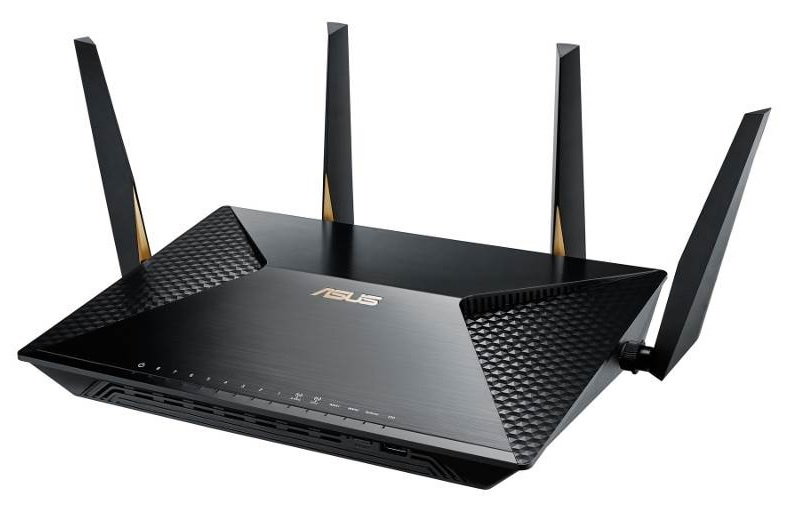 Whether one need high Band wireless connectivity or fastest WiFi data rates or Gigabit networking products, there is everything available with quality and reliability at ASUS for all networking needs. 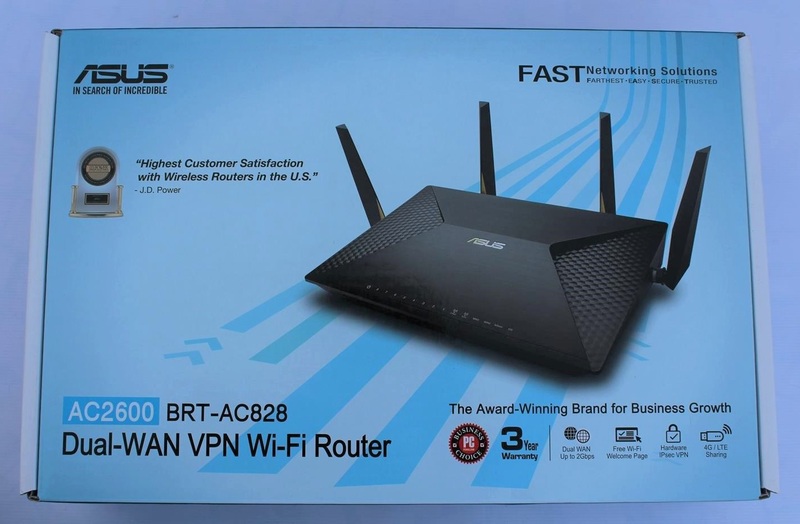 Today we are reviewing a new router from ASUS, especially designed for small business needs, the ASUS BRT-AC828 AC2600 Dual-WAN VPN Wi-Fi Router. 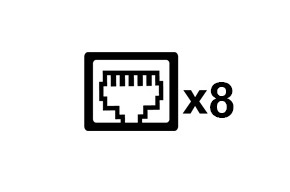 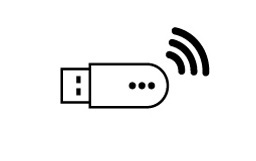 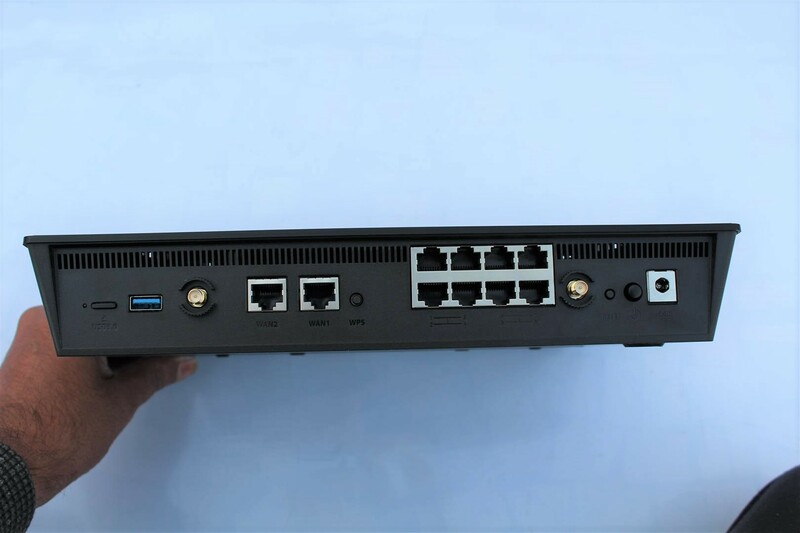 One device solution for businesses depending on reliable and fast Internet, giving Dual WAN connectivity for aggregated bandwidth with fail-over internet connection and many more features. 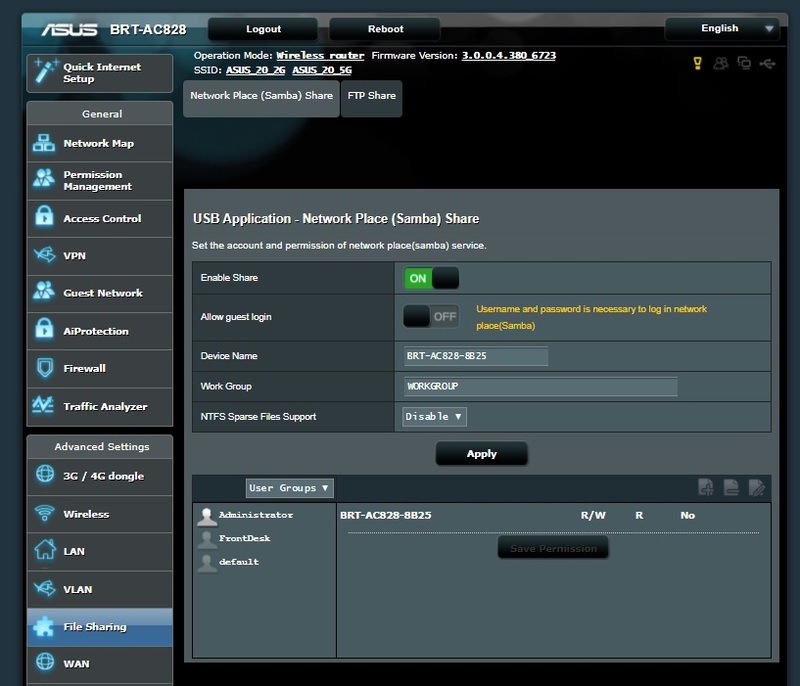 Now let’s see what this Asus BRT-AC828 Router have for us. 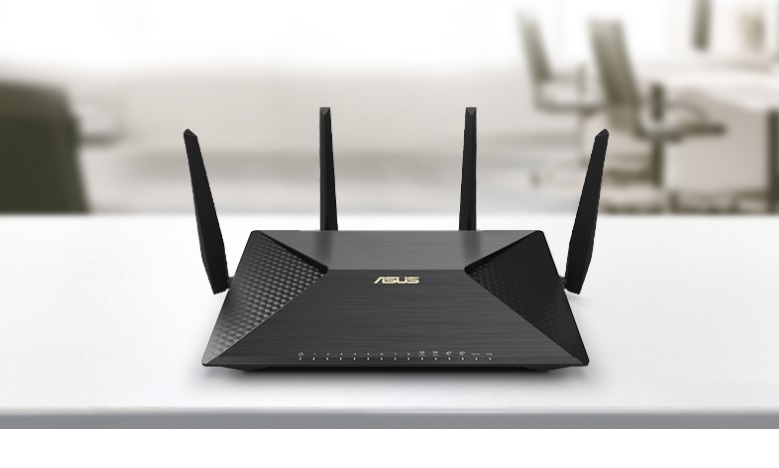 Stable Wi-Fi Range - Fast, stable Wi-Fi throughout your office with 4x4 MIMO antenna design and ASUS AiRadar beam forming. 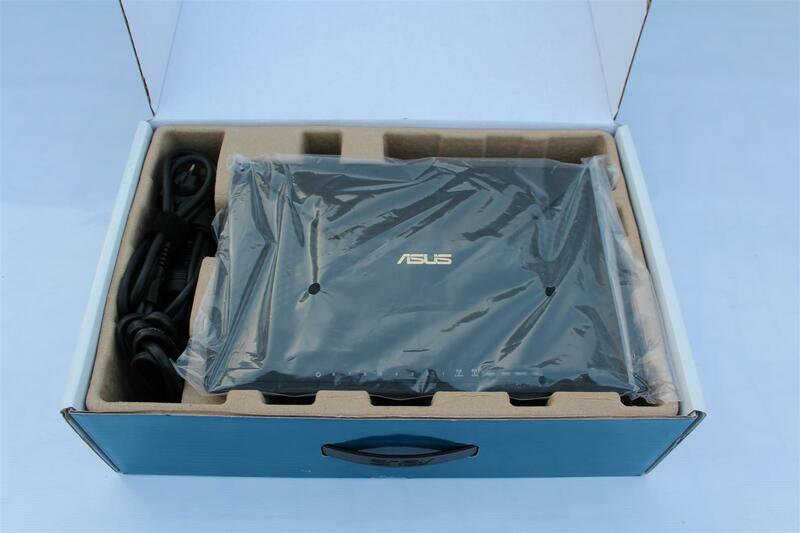 ASUS RT-BRT-AC828 comes in a box securely packaged with Model name and features highlights on front and the back of the box. 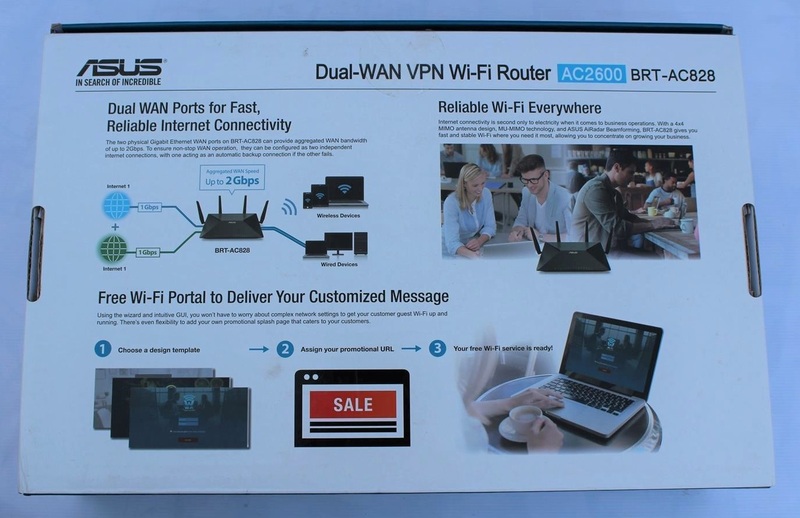 Beside the router itself the package also includes three power cables, an Ethernet cable, power adapter , four removable 3 dBi antennas, user manual, warranty notice and software CD. 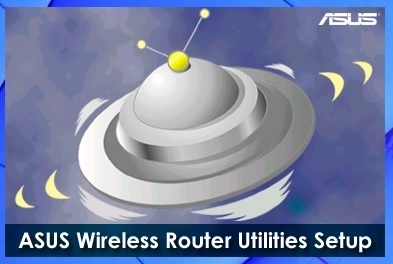 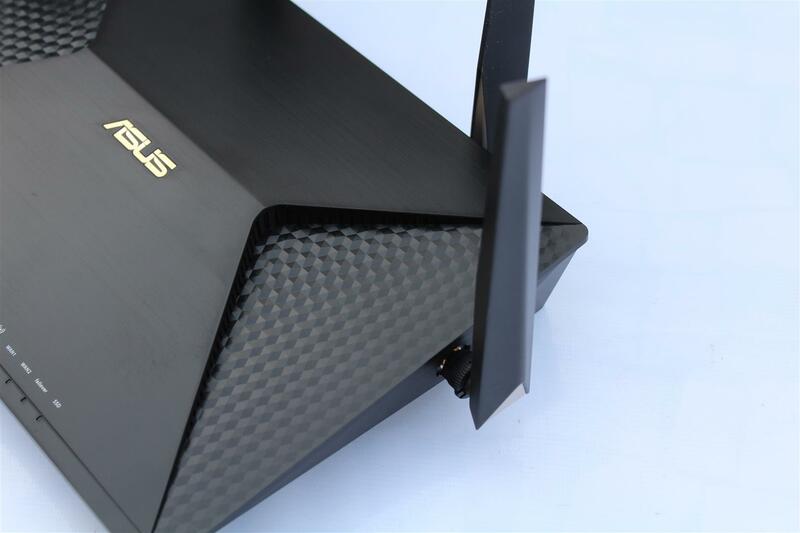 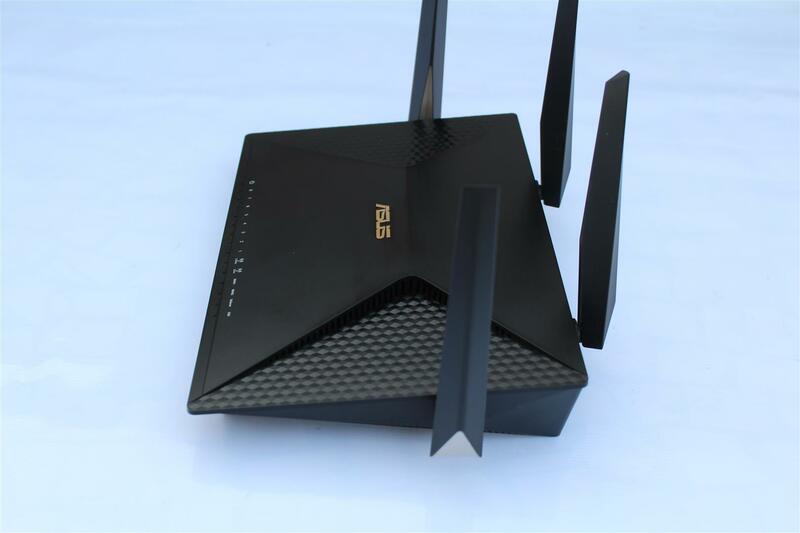 ASUS RT-BRT-AC828 is one humongous router with 4 big external antennas. 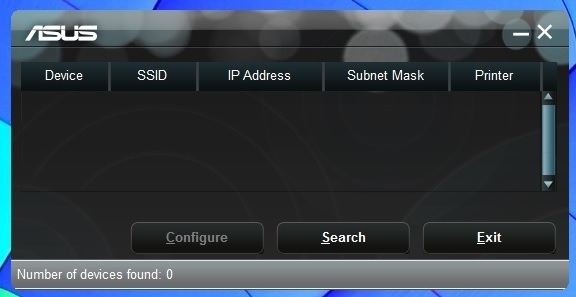 Top of the router have a row of indicator/ activity LEDs. 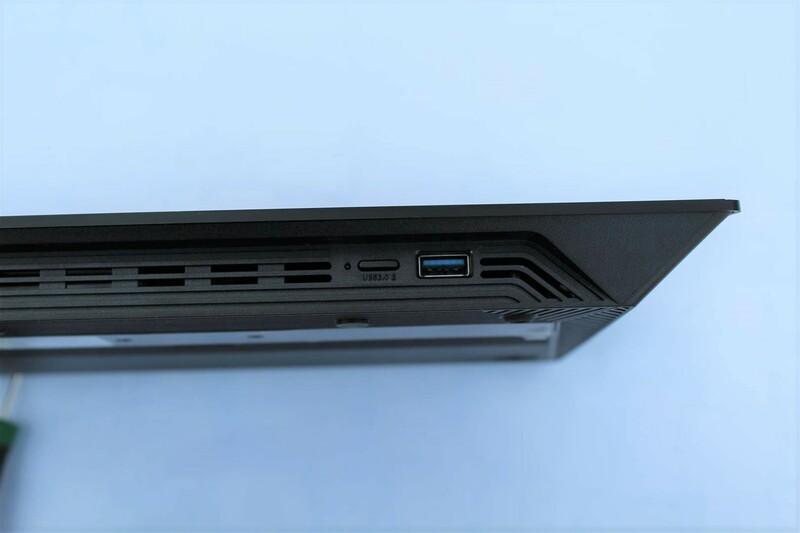 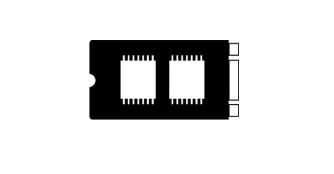 Front have a USB 3.0 port with Secure removal button. 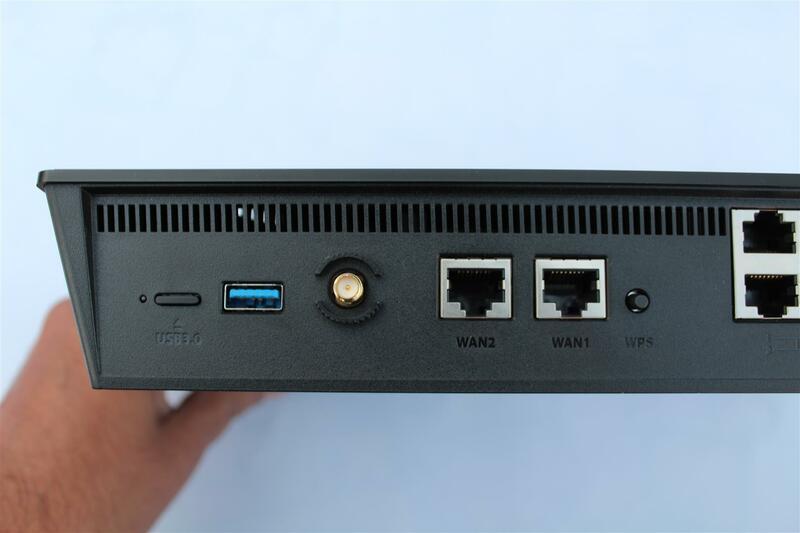 Back of router we have another USB 3.0 port with Secure removal button along with 2 Giga WAN ports and a WSP button. 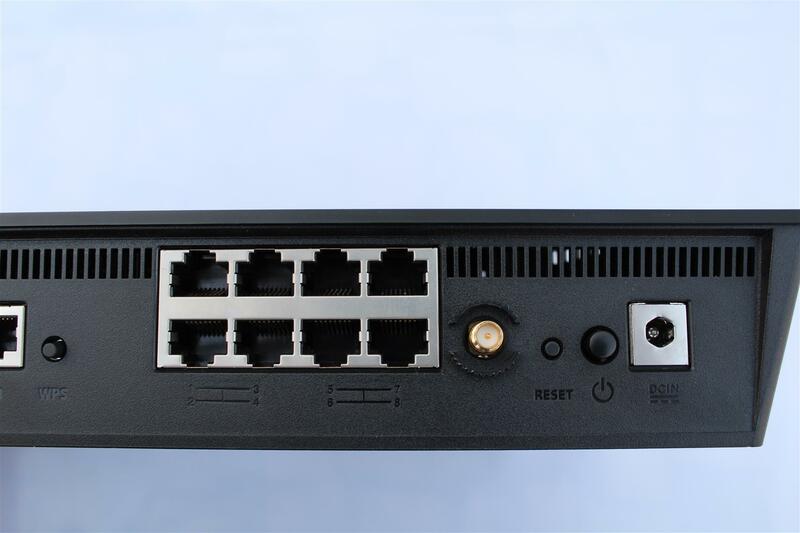 More we have 8 Gigabit network port and more to the right there is a reset button, power on / off and a power inlet port. 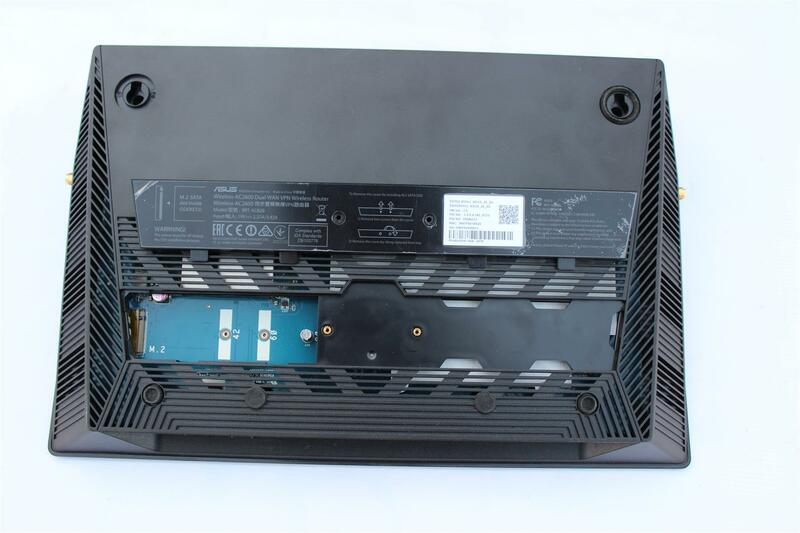 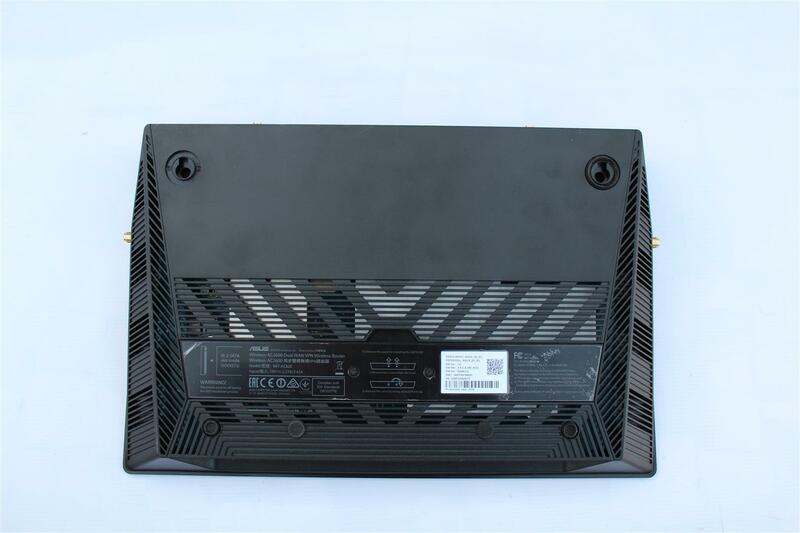 On bottom side of the router we have wall mounting points along with 1U rack mounting screw holes. 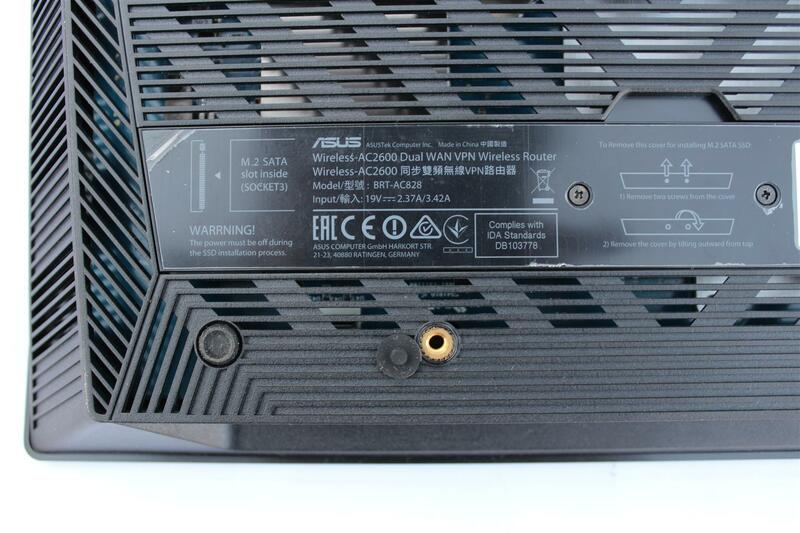 There is also a removable cover. 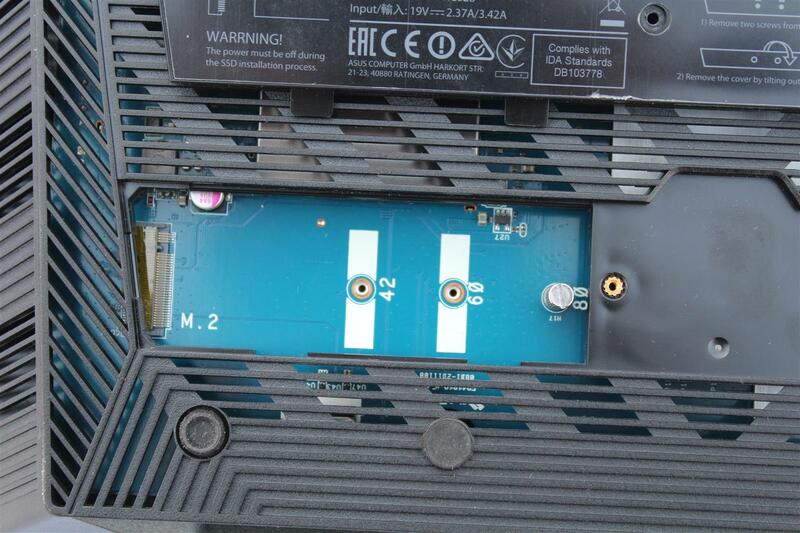 Hiding under a M.2 port giving installation option of M.2 SATA SSD drive. 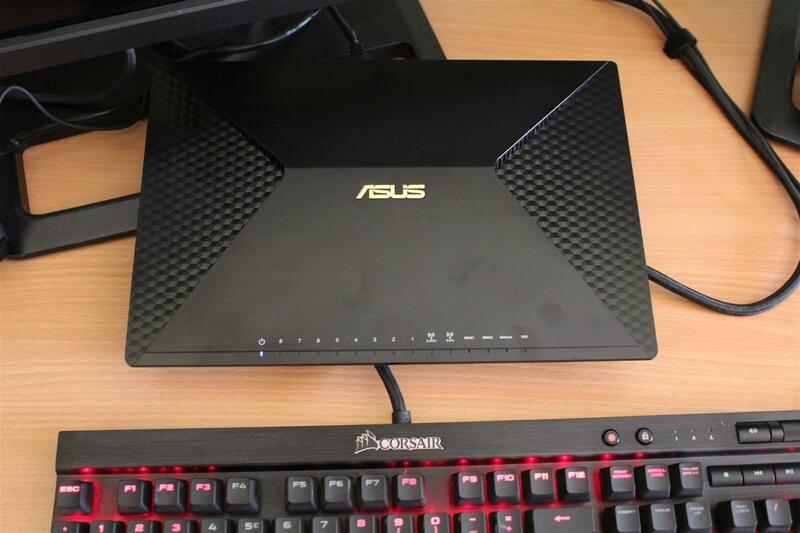 For testing this router I used Desktop PC and WD My Passport 1TB USB3 drive. 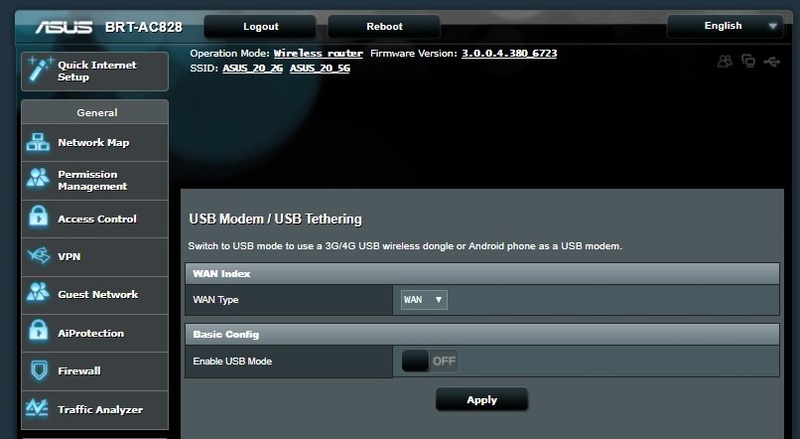 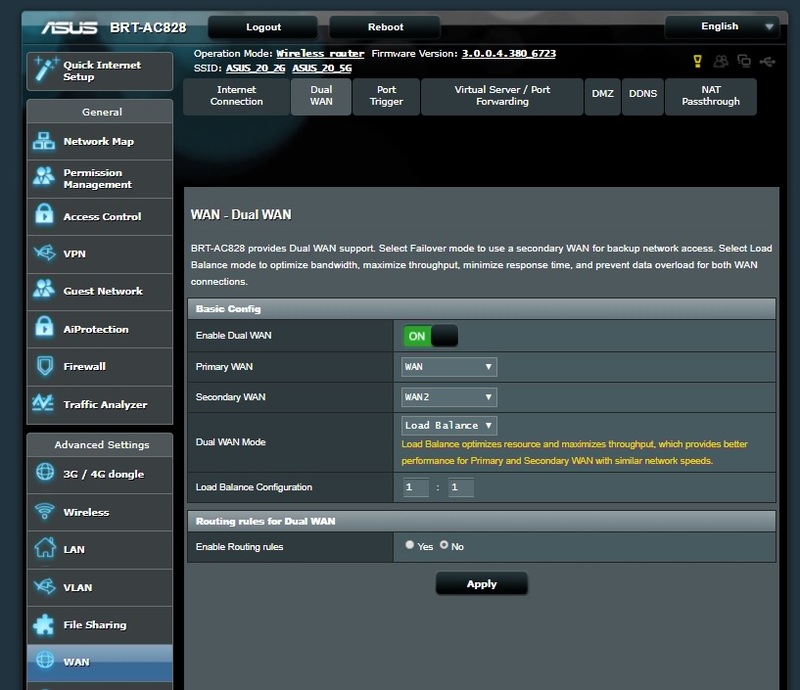 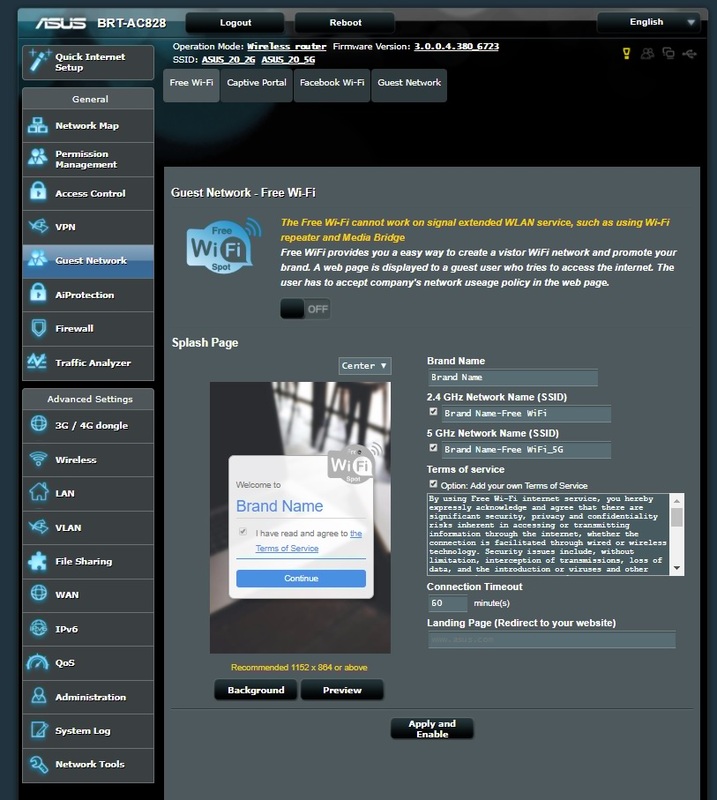 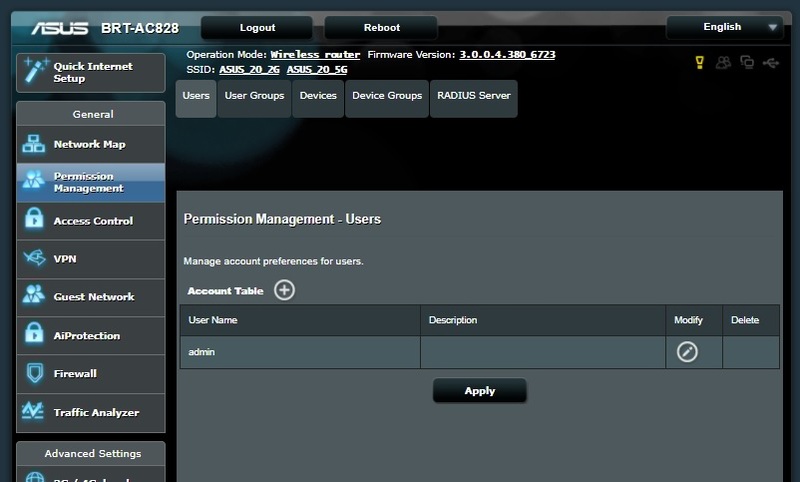 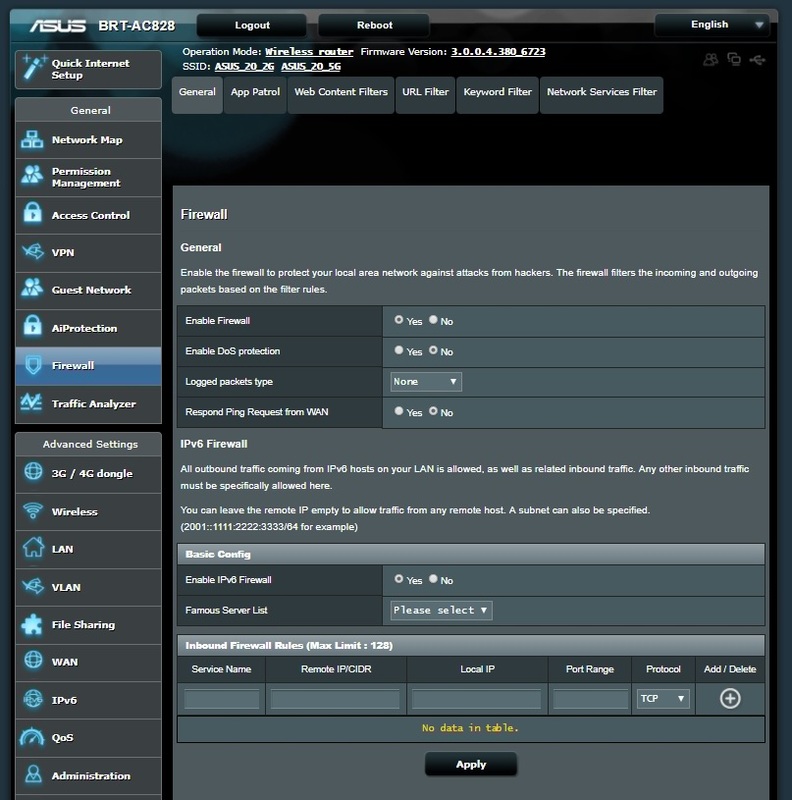 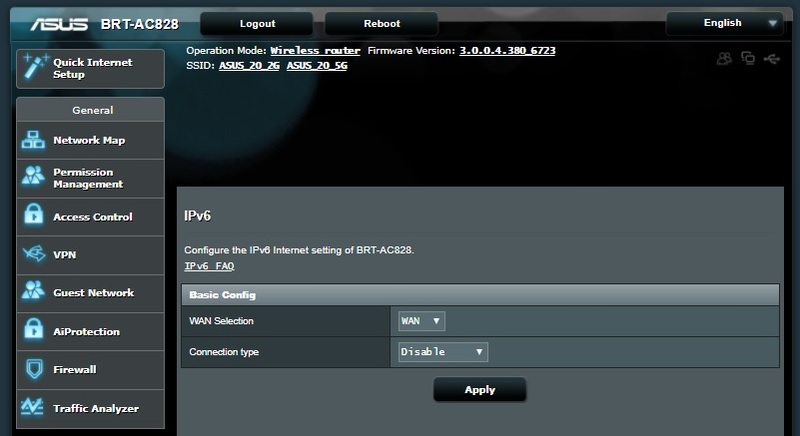 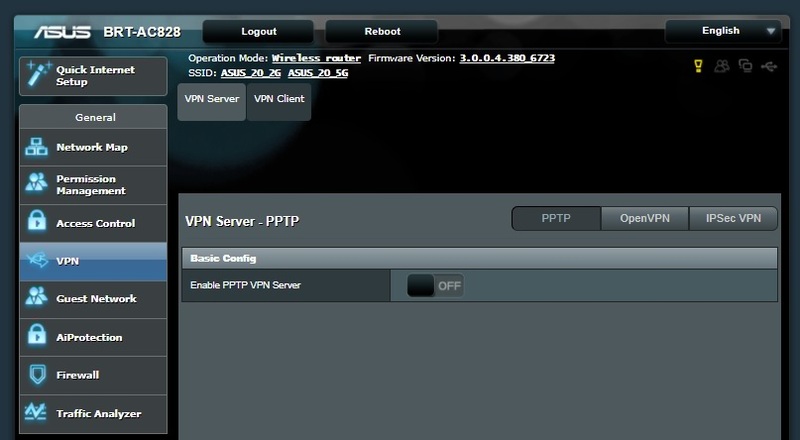 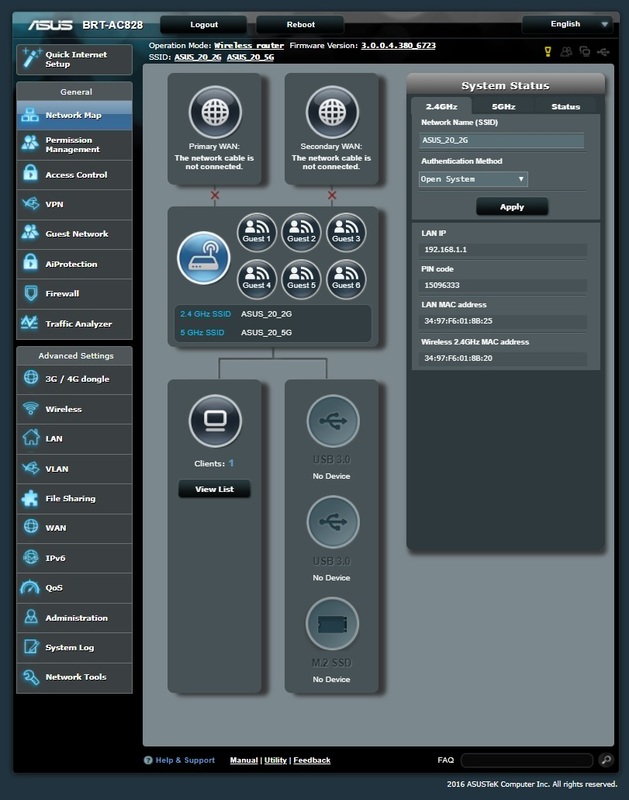 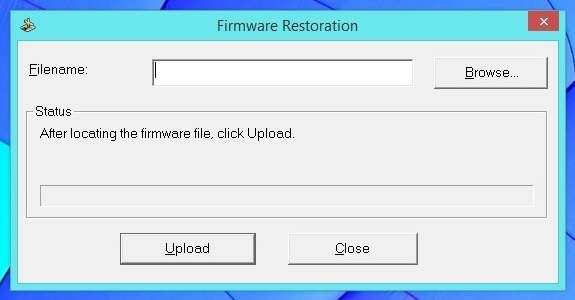 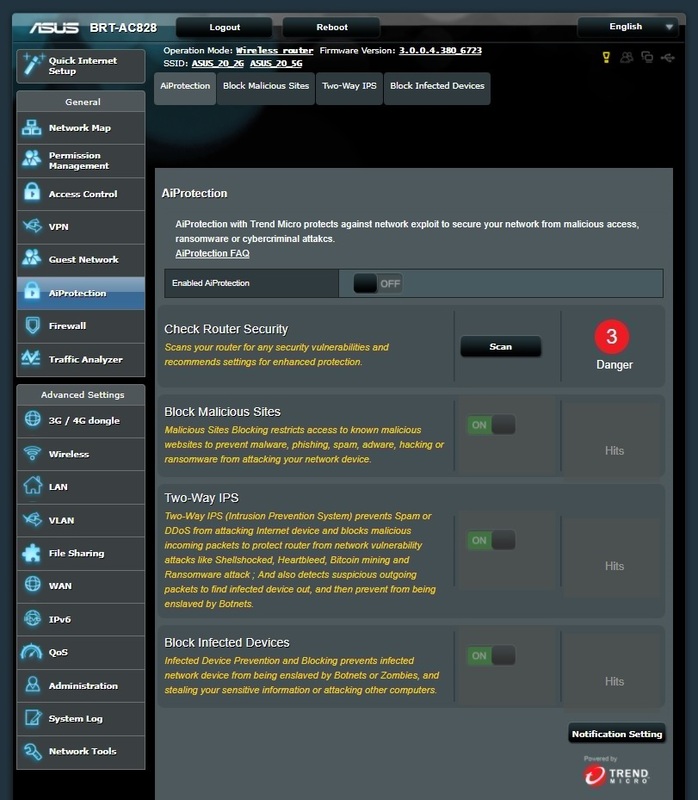 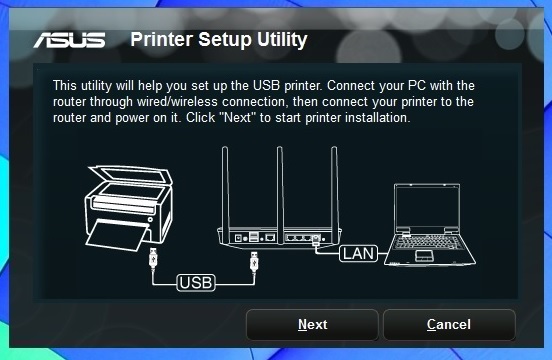 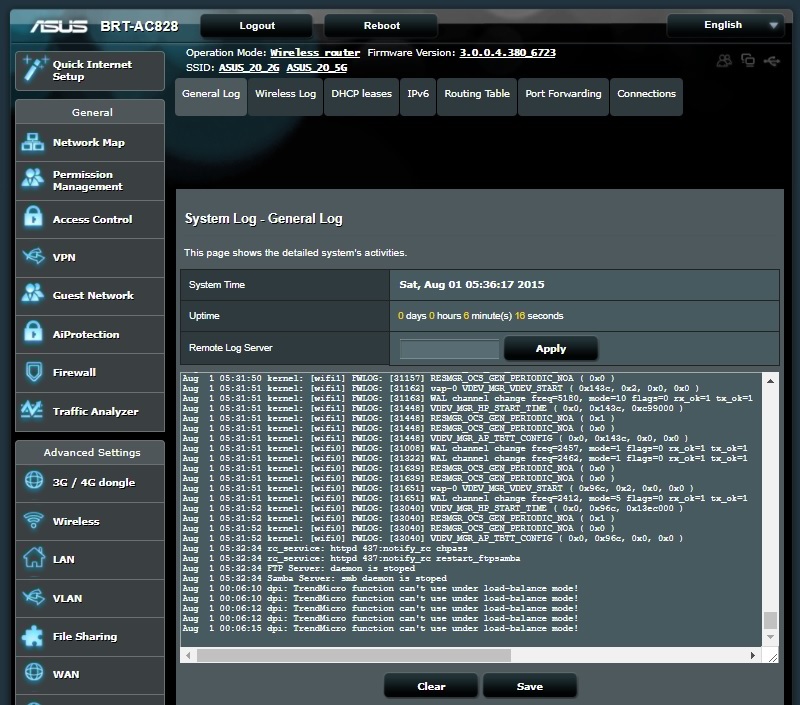 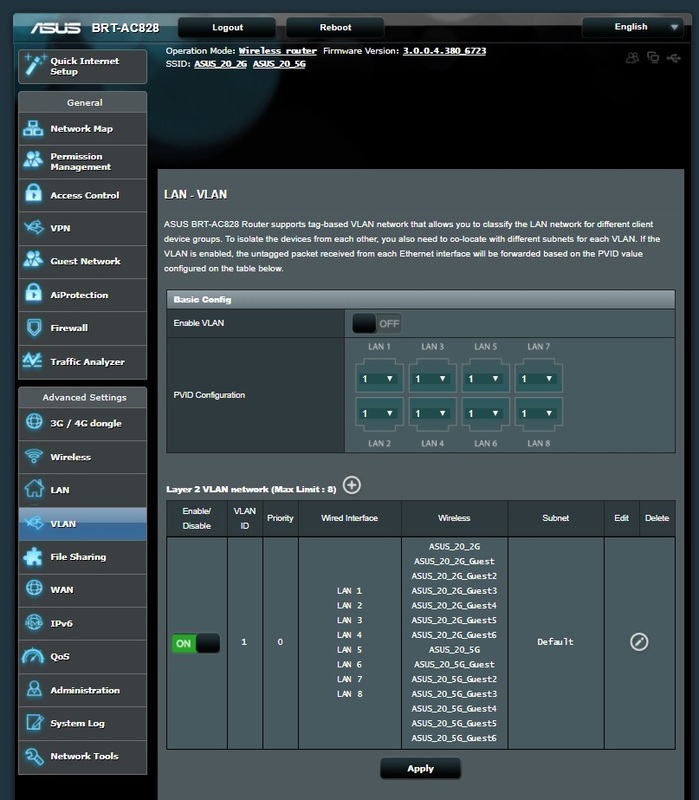 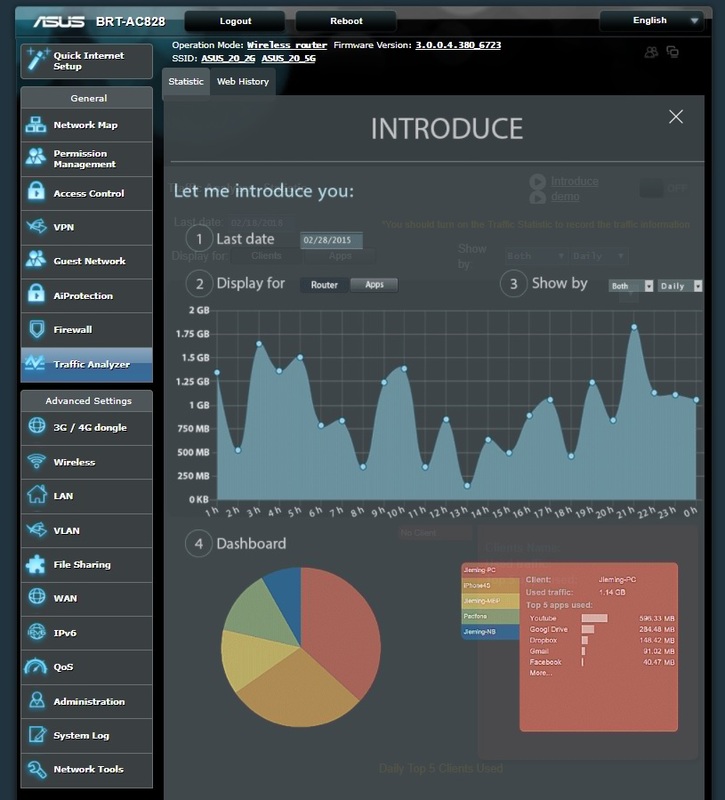 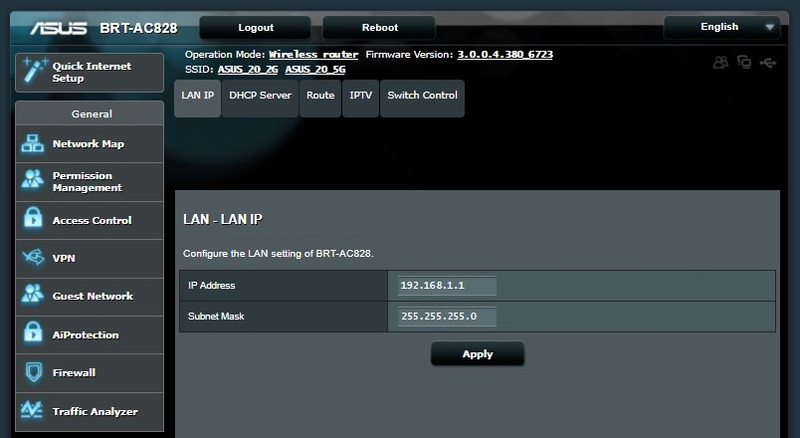 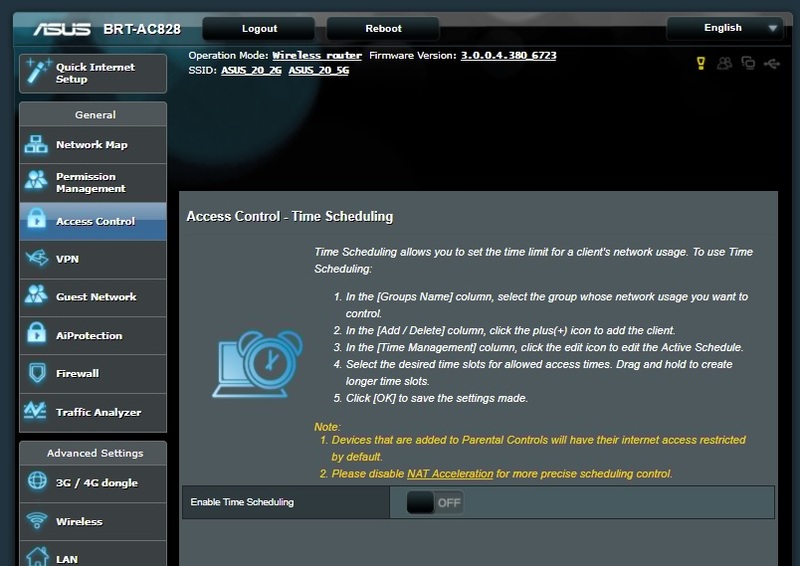 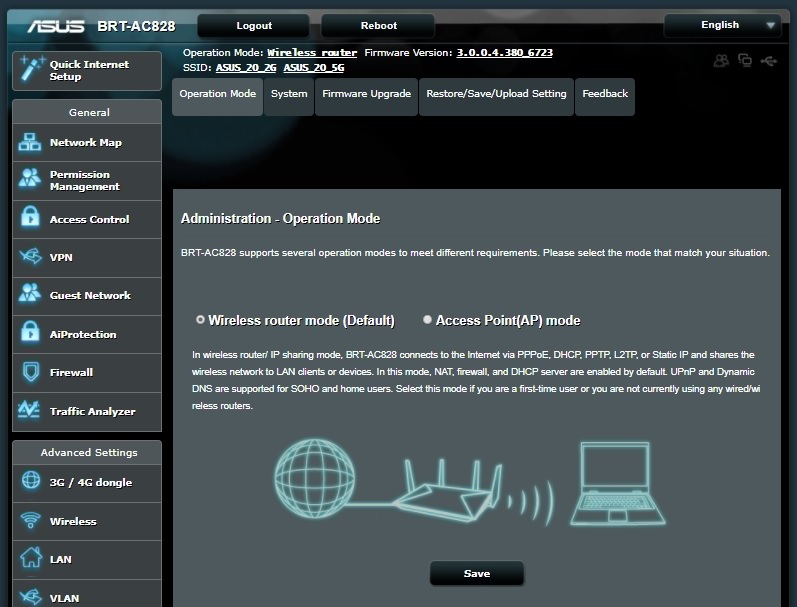 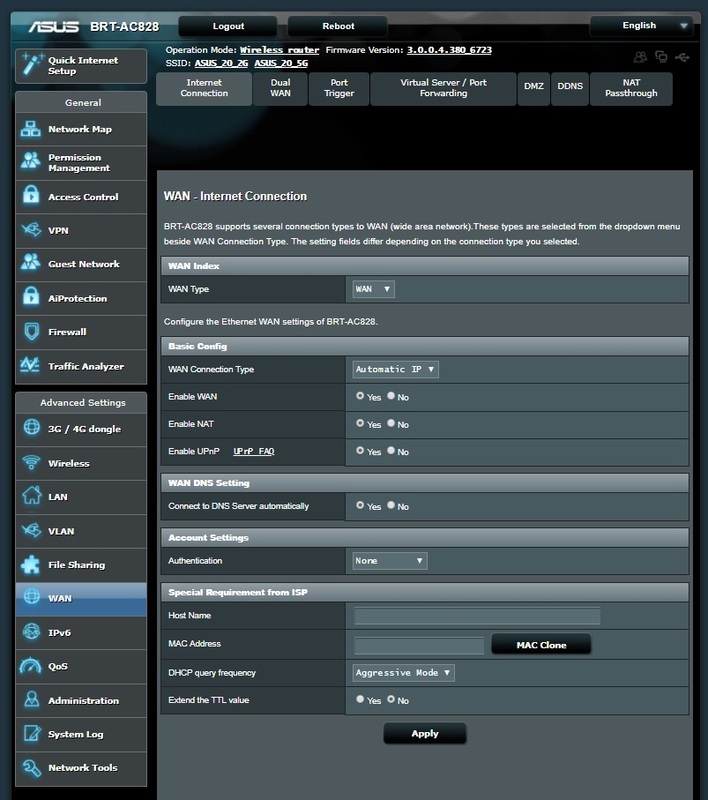 Connecting the router directly to the PC via Ethernet cable and running the applications from the CD, allows ASUS RT- BRT-AC828 Web Interface to open in browser. 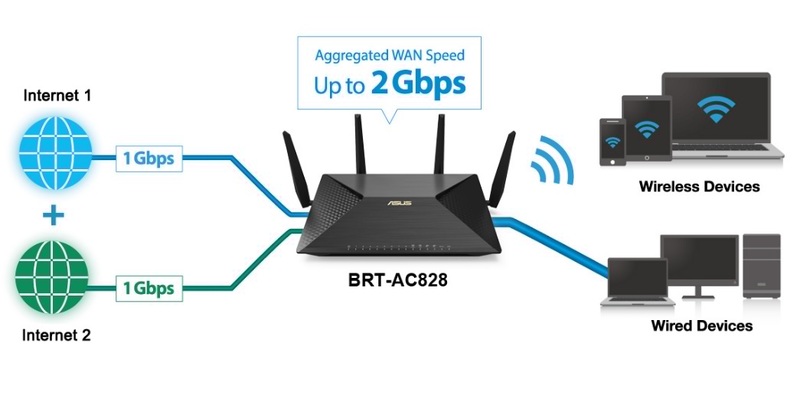 ASUS RT-BRT-AC828 is a very easy to setup and feature packed device, basically one device solutions for Small business needs. 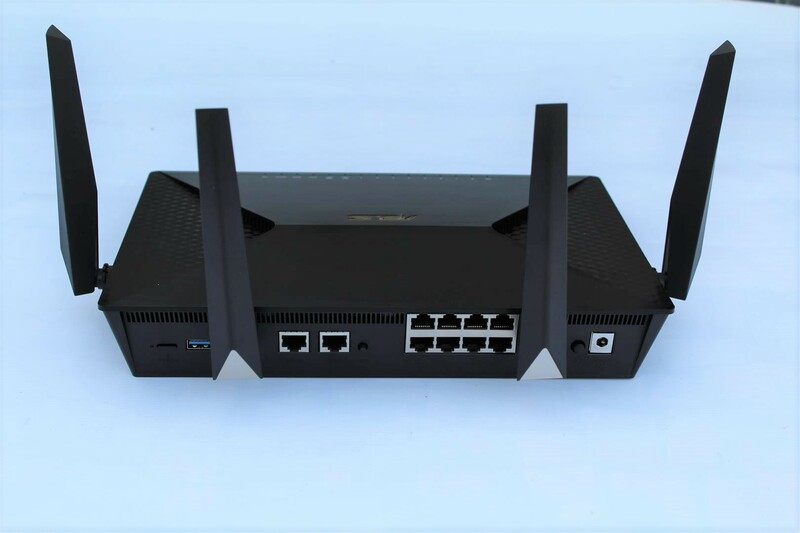 In simple words, this router will not only fulfill your internet connectivity needs but can also provides up to 2Gbps aggregated bandwidth and failover capability using two WAN ports. 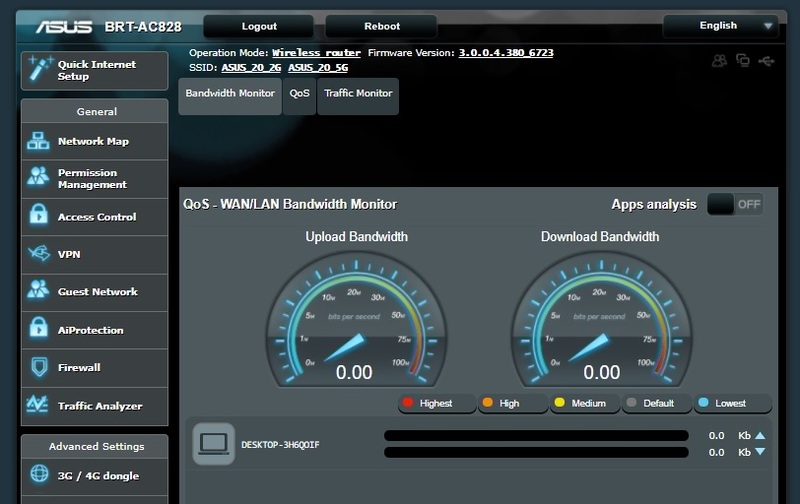 This device can be an ultra fast NAS with M.2 SSD support giving 4Gbps LAN teamed connectivity. 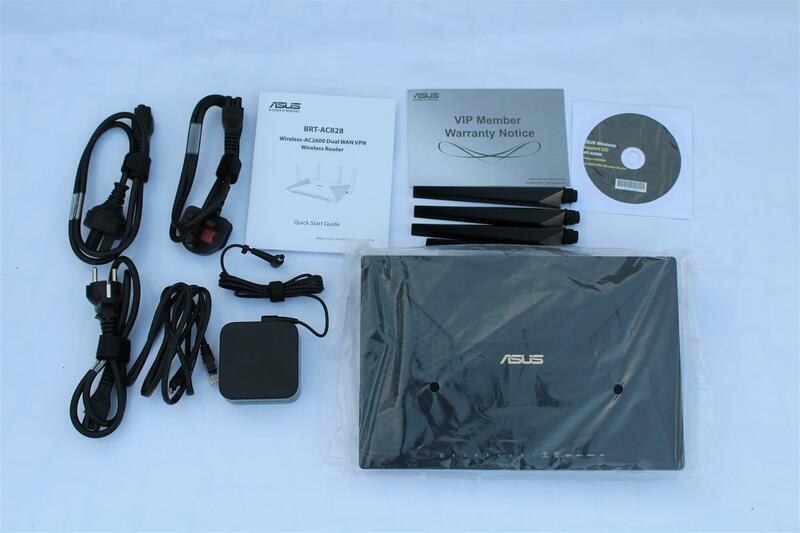 It has VPN, network security and lot more. 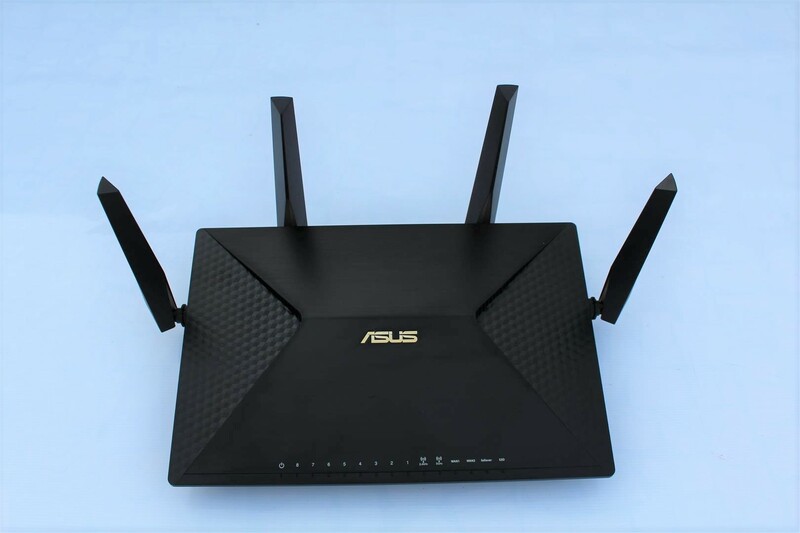 All this with no performance compromise makes ASUS BRT-AC828 AC2600 Dual-WAN VPN Wi-Fi Router worthy of our PC TeK Reviews Choice Award.